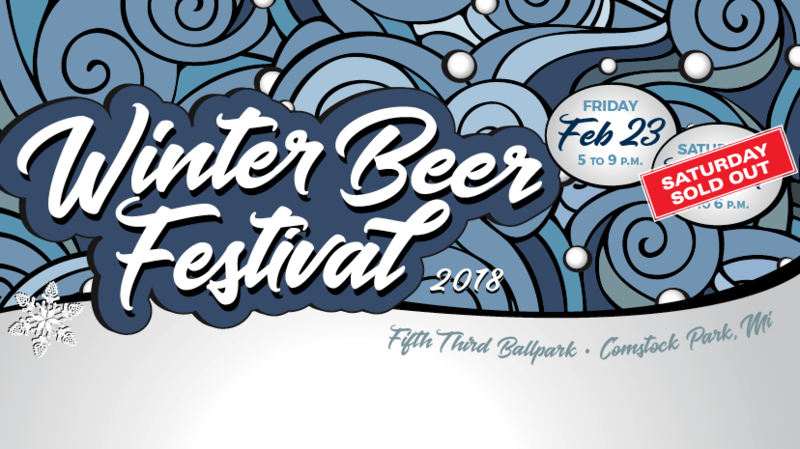 This year’s Michigan Winter Beer Festival (March 2-3) is going to be the LARGEST to date, in terms of both number of breweries (142) and total beers poured (1006+). Below is the detailed list (subject to change). There are tickets available for sale online here: http://www.mibeer.com/winter-festival. A reminder Enthusiast Members are allowed entry 1 hour prior to the general public. If you don’t have a membership (or need to renew yours), the deadline is February 15 to receive your renewal packet before the festival. Two tokens will be required for these selections.